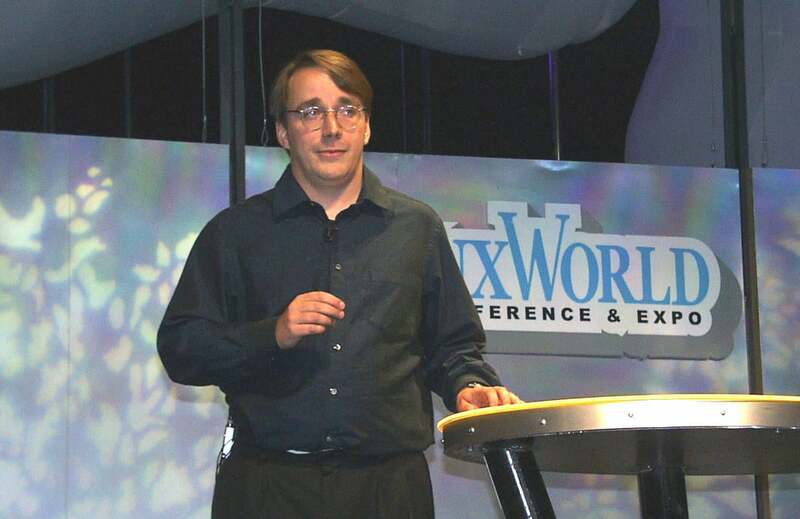 Linux pioneer Linus Torvalds is a stand-up guy—he says what he feels. 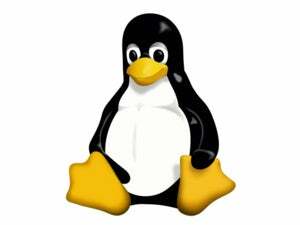 There’s no sugarcoating, and he’ll admit to faults, like recent issues with the Linux 4.8 kernel. He was full of surprises at last week’s Linaro Connect conference, when he was asked about his favorite chip architecture. He didn’t blink before saying it was x86, not ARM. The same can’t be said about ARM. From hardware vendor perspective, that leads to a fragmented market, Torvalds said. “Being compatible just wasn’t as big of a deal for the ARM ecosystem as it has been traditionally for the x86 ecosystem,” Torvalds said during a fireside chat with ARM developers listening on. ARM dominates the mobile-device market, and a majority of devices use Android, which is based on the Linux kernel. But there are a lot of fragmentation in the ARM ecosystem, and that’s caused support and device issues. One problem: It’s not possible to make one build of Android that can be deployed across all mobile devices because of different hardware configurations. Hardware makers tune Android to be compatible with chipsets in their devices. One Android update can’t be delivered to all mobile devices, unlike Windows updates to PCs. Intel tried to put its x86 chips in smartphones but has now stopped the effort. One of Intel’s goals was to deliver Android updates that could be downloaded and installed on all x86 handsets. There are also ARM server software development issues. Architectural, networking, and I/O characteristics are different on each chipset, and software has to be written to exploit those features. That has significantly slowed down the adoption of ARM in servers. There isn’t a matching problem with x86, which continues to dominate the server market. Torvalds liked the Archimedes because it had the 6502-like feature of pipelining with RAM chips to get high-performance. Unfortunately, he couldn’t find the computer. He went with an “odd British computer,” Sinclair QL, which was an even bigger failure than Acorn Archimedes, Torvalds said.